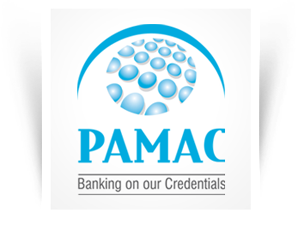 Transaction processing is one of the big vertical in PAMAC. 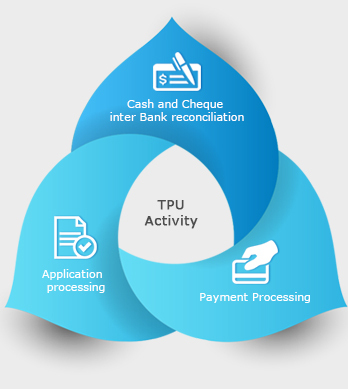 Under Transaction Processing unit we provide end to end backend services like – Applications processing, payment processing, Cash and Cheque inter Bank reconciliation etc. Our Field Executives visit to the places wherever the drop boxes have been installed and collect the cheques from the drop box. Cash and Cheque inter Bank reconciliation etc.